A Victorian university has become the first in Australia to offer its transgender staff paid leave to aid their gender transition. The new policy, announced by Deakin University this week, sees trans staff offered a one-off period of 10 days of paid leave, the same length of time given to staff whose partner has given birth. 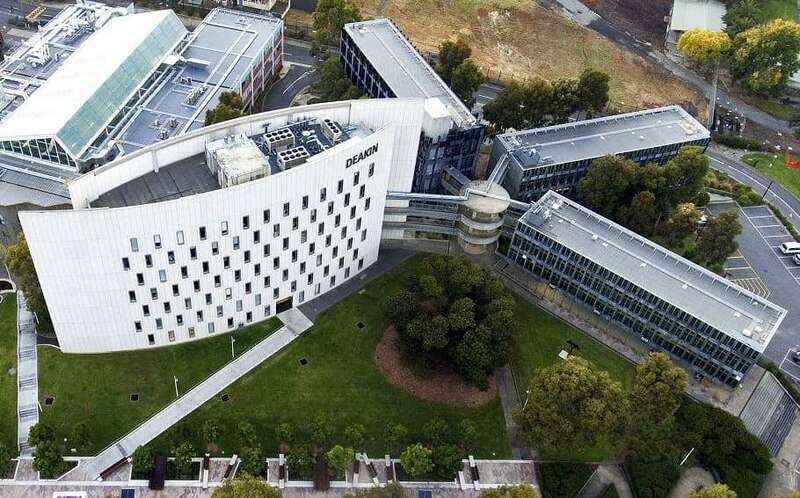 Deakin University Chief operating officer Kean Selway said the university considered staff diversity to be a great strength and a valued asset to its community. 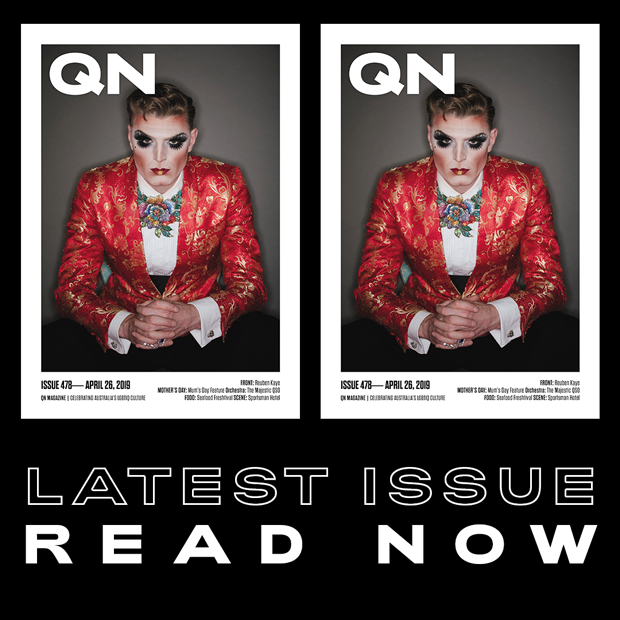 “Deakin is committed to diversity in the higher education sector and we recognise the rights of our LGBTIQ+ staff to live and work free of prejudice and discrimination, with all the essential freedoms enjoyed by other members of our university community and the broader population,” he said. “A gender transition usually includes social, medical and legal aspects and staff have told us that this can be a particularly difficult and challenging time. “That’s why Deakin is now the first university in Australia to provide up to 10 days paid leave to support staff undergoing a gender transition. Selway said that previously the only option for people undergoing a gender transition was to apply for “special leave” and the university had recognised the need for a specific leave entitlement for clarity. “Under Deakin’s existing leave provisions, all staff experiencing exceptionally difficult personal circumstances can, with the support of management, apply for ‘special leave’ directly to the Vice-Chancellor,” he said. “The paid leave is backed by a new gender transition policy which provides security and clarity around the process for Deakin staff who are undergoing a gender transition. According to the university’s gender transition procedure, students wishing to undergo gender affirmation surgery can create a gender transition plan. Transitioning students will be given communication assistance, alternative assessment arrangements, longer library loan periods and off-campus library services. The university said it developed the policy with input from Transgender Victoria, the University of Melbourne’s Trans Medical Research, and national employer support program Pride in Diversity.